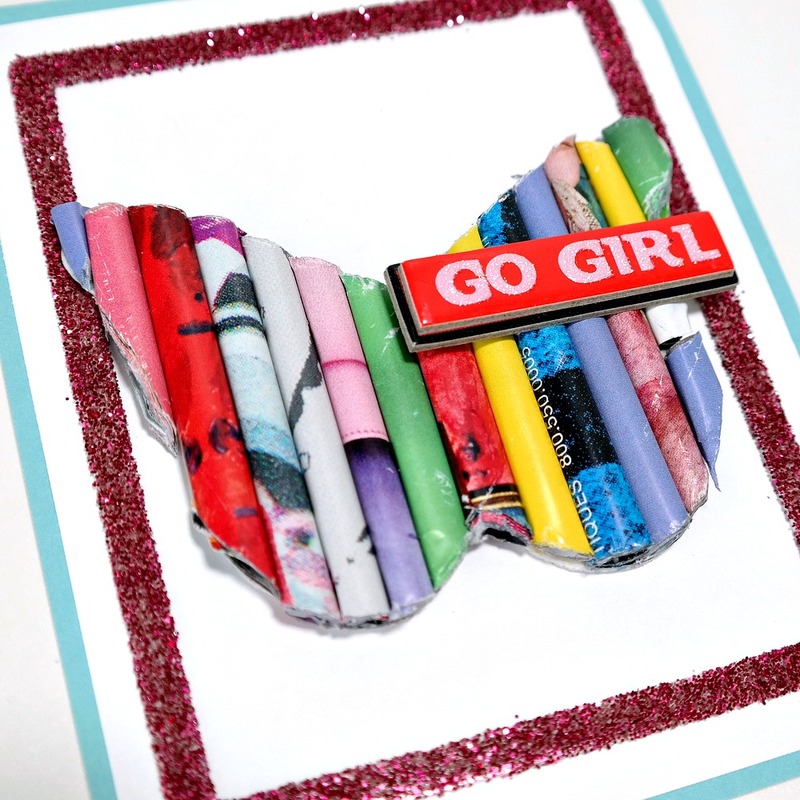 I'm sharing my last project as a Guest Designer for Scrapbook Adhesives by 3L on their blog today. 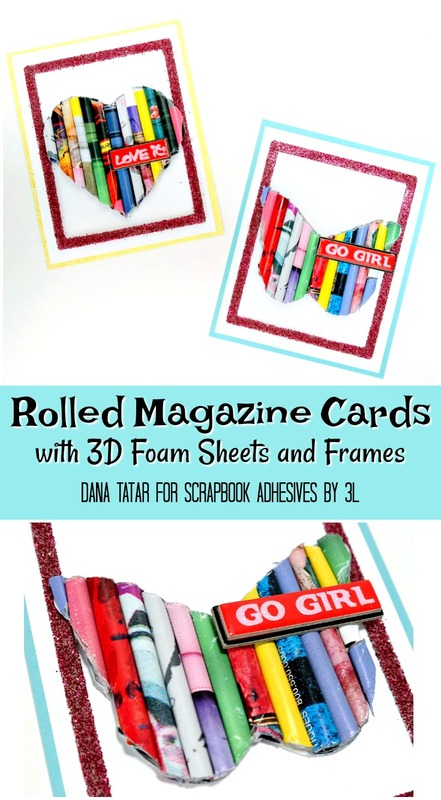 I created a fun and colorful card set using rolled magazine pages. I took a break from the Summer heat and used up some of my stash to create these funky cards. The selection of dry adhesives is amazing and I used 4 different types here to create dimension all while keeping my hands clean and avoiding drying time. I'd love to have you click over to the Scrapbook Adhesives by 3L blog for more details, a look at the second card, and a full supply list. Love love love love this! LOVING the rolled magazine papers!!!!!!!!!!!!!!!! !